Inspired by true events–Thomas Sankara is known as “Africa’s Che Guevara”–this novel knits together a gripping spy thriller, a heartbreaking family drama, and a passionate romance. This is a face of the Cold War you’ve never seen before, and it introduces a powerful new literary voice. 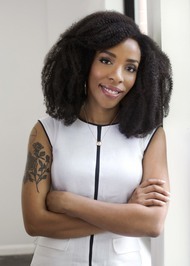 Lauren Wilkinson earned an MFA in fiction and literary translation from Columbia University, and has taught writing at Columbia and the Fashion Institute of Technology. 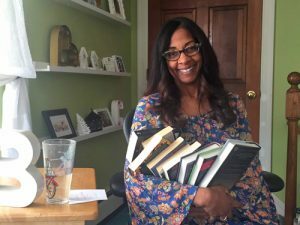 She was a 2013 Center for Fiction Emerging Writer’s Fellow, and has also received support from the MacDowell Colony and the Djerassi Resident Artists Program. Lauren grew up in New York and lives on the Lower East Side. American Spy is her first novel. 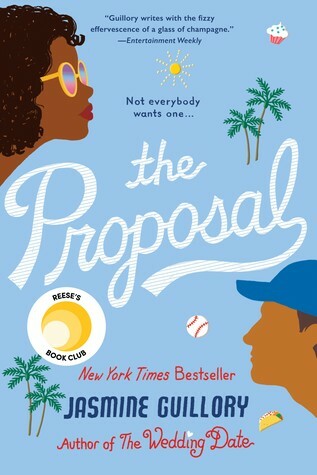 I pre-ordered this book as soon as I saw it come up on Goodreads. 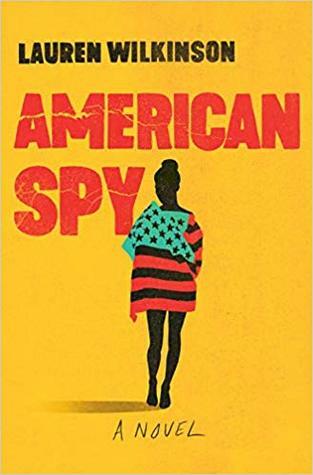 I was intrigued by the idea of a black female spy. I have read and enjoyed mysteries with black female sleuths but never read any book about a black female spy. The main character Marie Mitchell is an FBI intelligence officer. 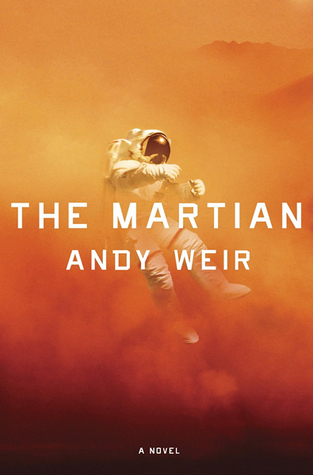 The book jumps back and forth through time and at first I found it jarring but quickly adapted. I like how Wilkinson used the form of a letter from Marie to her children to tell the story. It was a good way to help the story unfold. Wilkenson also included the biases Marie faced within the FBI and how it prevented her from advancing her career. I think there are common challenges for black people when choosing to work for law enforcement whether it is a police officer, FBI or CIA agent. Working for the police force or other agencies of authority definitely presents black people a double bind in which a difficult situation in which, “whatever action you decide to take, you cannot escape unpleasant results.” Because historically as well in the present many conflicting actions are taken against people of color by law enforcement. So for a minority, particularly a black and brown person it presents these troubling challenges. Another aspect I really liked was that Wilkenson sprinkled historical facts throughout the story. One in particular was the mention of Fred Hampton of the Black Panther and the FBI’s involvement in his murder. This is a history I know very little but this book has really peaked my interest to learn more. One such fact that she included was how often black protest groups or activists would be declared “communist enemies” in order to justify the FBI’s infiltrations and actions against the groups. The book speaks also to the complexity of using black agents in African countries to assist the CIA’s objectives. It made me think about how easily we justify military intervention in other countries. There were so many things to think about during and after reading this book. Which I think is a good thing to become more aware and critical of the events happening involving our country. 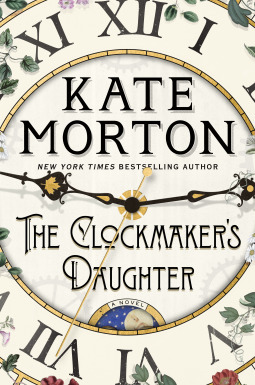 I would give it a 4 1/2 stars and shy of 5 stars because of the abrupt ending and I look forward to her future books. So glad I was able to read this book. Hello! It’s Tuesday and you know what time it is…Top Ten. Top Ten Tuesday is a weekly feature hosted by The Artsy Reader Girl, Jana every week, they post a new topic/top ten list and invite everyone to share their own answers. I looked at this week’s challenge and definitely knew I could do this one since I have so many books I own and haven’t read! 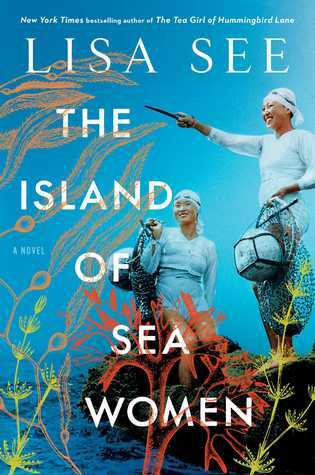 I love her books and once again she has created a historical fiction that has excited me to learn something new to me – the Haenyeo (female divers) of the Korean province of Jeju. It sounds like a fascinating history and I know once I read the book I will be all over the internet to learn more about this important part of history. I pre-ordered this book once I found out about it and I have already received it so it will be read this spring for sure. 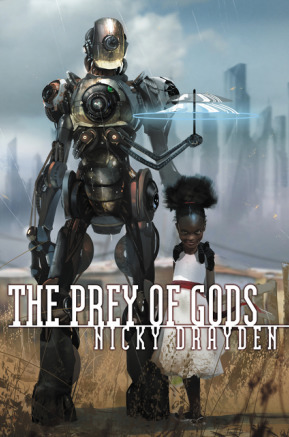 I can not remember I heard about this author but she has popped on my radar and I look forward to reading a sci-fi, fantasy novel set in South Africa with a band of unlikely characters trying to save the world. I love sneaking cozy mysteries into my reading time. Especially between heavier books. 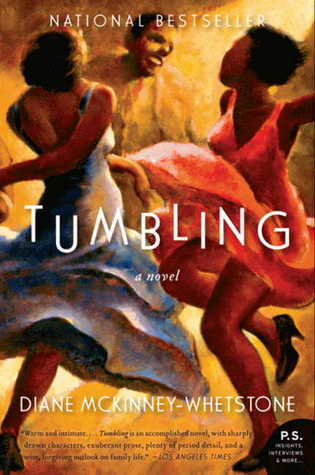 But I am so excited to read this because it is a cozy written by an african-american author. She has already written several books in the series so I have a wonderful list to continue once I read this one. I bought this book to go add to my social justice library that I am collecting for myself. 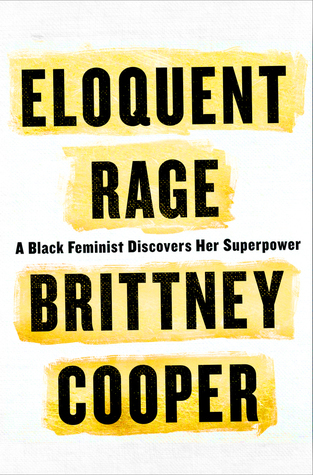 I look forward to reading this book to learn more and I am particularly interested as a black woman to read a book that presents multiple ways race, gender, and class affect the oppression of black women, and how they subsequently navigate in this world. I am sure I will find it quite affirming. I absolutely loved reading The Wedding Date which was Guillory’s debut novel. It was a really fun contemporary which is a genre I haven’t read in a long time. It was so enjoyable that I picked up this second book. It’s not the a series but if she writes the way she did in the first, I will gobble it up fast!! I am late to game with this author. I first heard about her over 4 years ago and still have read any of her novels. My husband bought this one for me on my last birthday and I can’t wait to jump in to it. It’s one of my favorite genres, historical fiction so I got to get to it. This one is set in the French Quarter in New Orleans, a place I have had the pleasure of visiting so it will be fun to revisit. Bought this book a couple years ago. I absolutely love the cover. I own two books by this author but haven’t cracked one open. This year would be a great year to do that. A family drama set in Philly in the 1940s and 50s, that focuses on a couple on the brink of splitting when something unexpected arrives to change the tides. Sounds like I need to read it for sure. Oooo, don’t let my husband see this post. I know I have a good man because I told him to read this book when it came out and when this book first came out and he did. Then the movie came out and he said he would wait for me to read the book and then watch it with me. Well hello!! I still haven’t read it! So I need to step up and get on it. 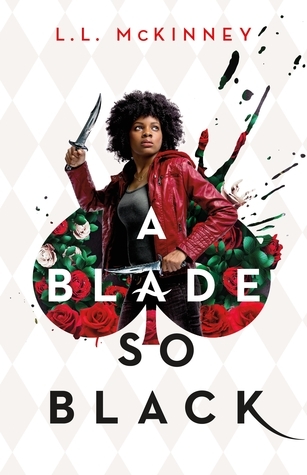 A young adult fantasy inspired by Alice in Wonderland with a black female protagonist sounds like fun. Sign me up! Bought this end of last year, sounded like an interesting historical fiction mystery set in 1862 and the present. I hope this author can deliver a ride like Susanna Kearsley does in her books. If so, it will be a win! It’s that time of year again. March Mystery Madness has begun. For the past few years I been participating in a reading challenge for the month of March. 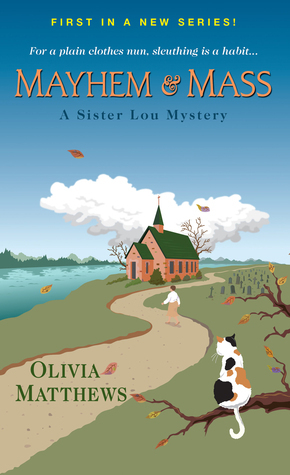 For the entire month, you are encouraged to read mysteries. This year they have prompts to make it more challenging. 1 Old – Could be a book that is really old, or old-fashioned like an old cozy crime. 2 Again – Could be something you re-read or maybe the word again is in the title. 3 New – Could be any book new to you or a new release. 4 Borrowed – Could be a book borrowed from the library or a friend, etc. 5 Blue – The book could be colored blue, the title could have the word blue in it, or blues music. 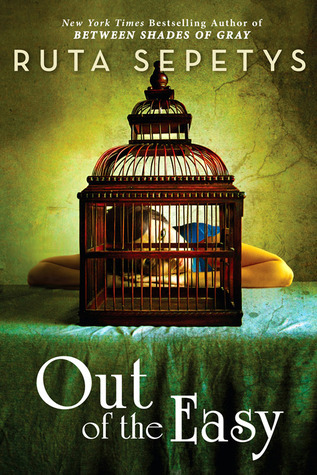 Optional bonus – Read a mystery that features a wedding or wedding preparations. I like the prompts but I have already grabbed some options from my shelf as you can see in the pictures so I will see if any fit in with the prompts. I definitely have old, new and borrowed. I don’t have time to re-read books so I know that one is off the table for me. For me I just like the idea of reading mysteries all month. Right now I am listening to an audio mystery called, “Murder in G. Major and I started a book I borrowed from the library called, “Land of Shadow (A Detective Elouise Norton Mystery). So I will update you on what I read in early April. Feel free to suggest a mystery if you read one you like.